Enviroshake® is the sole manufacturer of Enviroshake® and Enviroslate® roofing tiles. With over 20 years in business, we are considered a pioneer in the composite roofing industry. 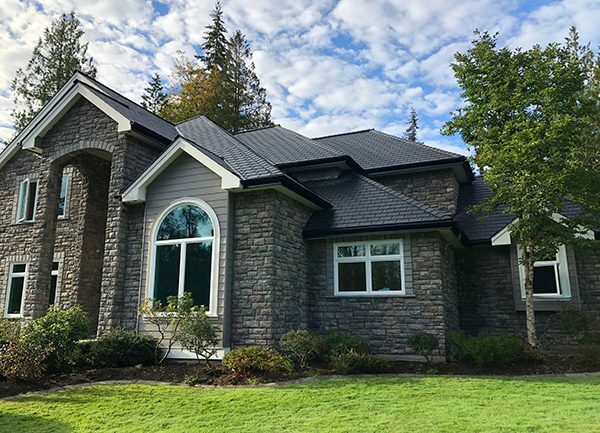 Our environmentally-friendly roofing tiles provide the authentic look of natural cedar shingle and Welsh slate; and have unsurpassed durability, longevity, and performance. 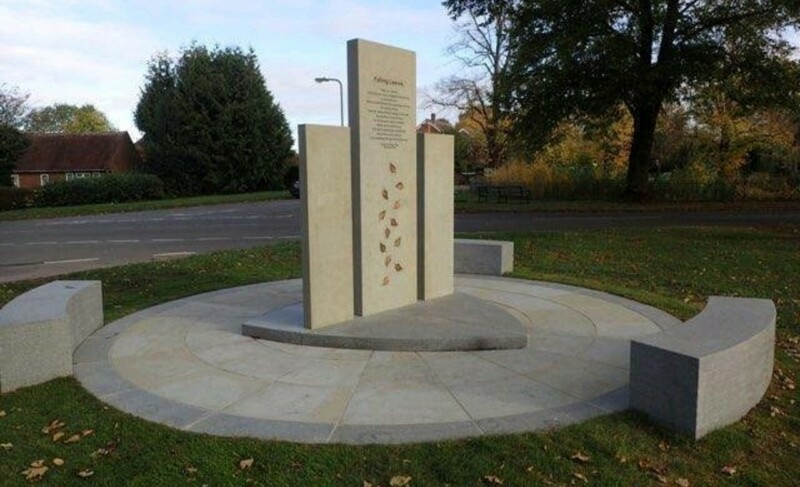 Environmentally Friendly As our name suggests, Enviroshake products are environmentally friendly and fully sustainable. They are manufactured from 95% post-industrial plastics, rubbers, and natural wood fibre. Any scrap material created during the manufacturing process is recycled back into the system and waste materials are diverted. As an added benefit, our products are fully recyclable. Naturally Beautiful Enviroshake products are made from the 3D images of real cedar and slate and provides the most authentic look available in synthetics today. By design, our products have slight variations in shading and thickness, giving them a natural look on the roof. For the more creative minds, we also create custom colours upon request. Engineered to Last As a Canadian brand, Enviroshake was originally engineered for life in Canada. In order to handle the extreme weather across the country, we needed to source ingredients that could handle the harshest environments. The result is a composite blend, reinforced with natural wood fibres. Our blend and manufacturing process have led to a product that can handle extreme weather like UV, temperature, and wind. UV Unlike other brands, Enviroshake products are designed to use the elements to their advantage. A brief weathering period of 6-12 months allows the product to set with its environment, activating its best-in-class HALS system. After this time, it will not discolour or lose tensile strength over time. Temperature With respectable thermal expansion of less than 2%, Enviroshake has virtually no change in size from season to season. By comparison, regular plastics can change in size by up to 12% from winter to summer; an issue that could cause it to bend. Wind With wind resistance of up to 180 MPH, our products can withstand the most extreme, category 5, hurricanes. This makes us the best choice for coastal projects. A combination of real world and advanced weather testing has instilled confidence in our ability to consistently outperform the competition. To back this up, we offer 50-year fully-transferable warranty. An Enviroshake roof is the last roof you will ever need.